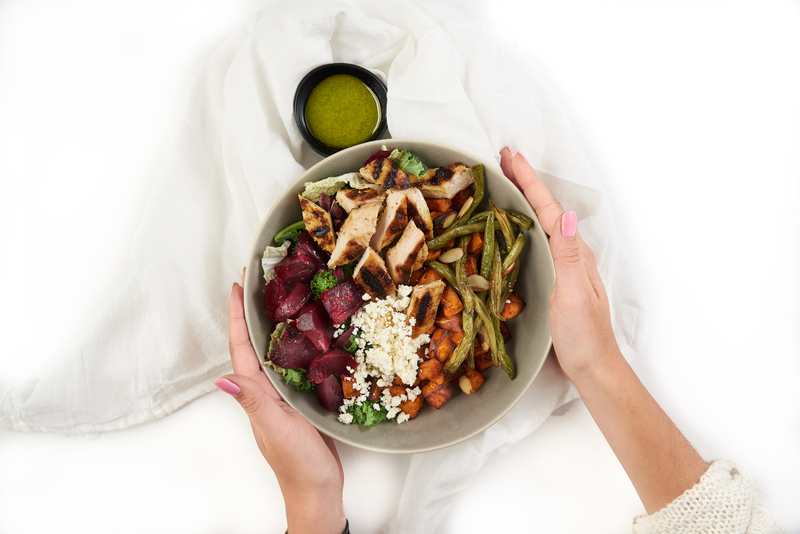 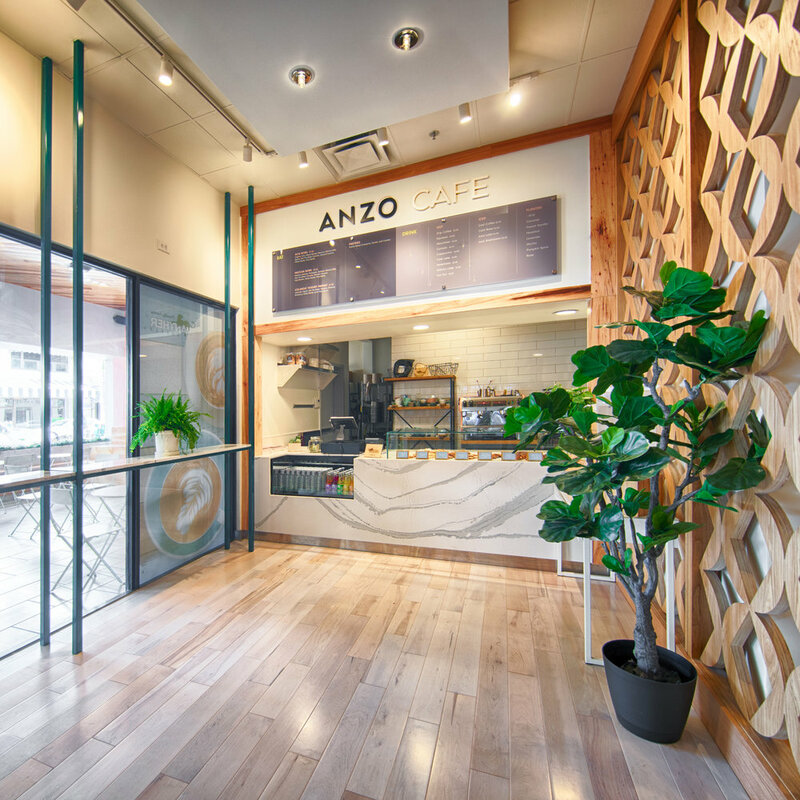 After establishing itself in the Florida market, ANZO (previously known as The Chickpea) was ready for a change. 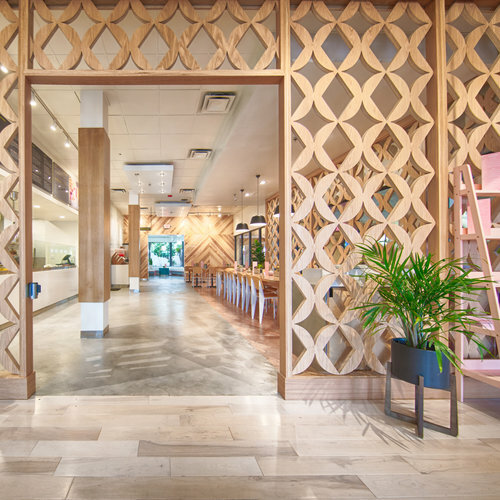 The Palm Beach based, multi-unit, fast casual eatery was ready to expand to other markets and in need of a full brand repositioning. 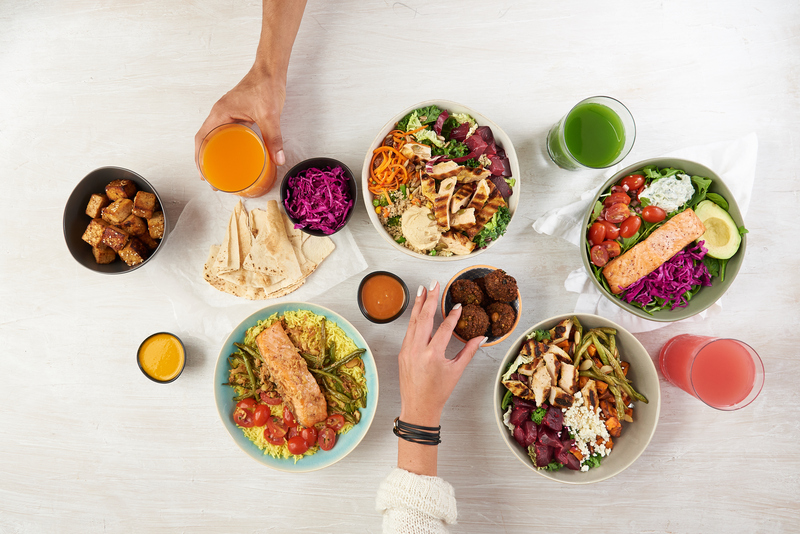 EPOCH LED BRAND REDESIGN and IDENTITY, commUNIcationS STYLE, WEBSITE DESIGN, and all visual applications; including collateral DESIGN and print production, content styling and working with our partner, kir moore design, retail application.